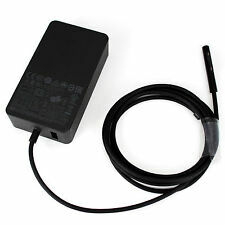 Output: DC 5.2V via USB Port. 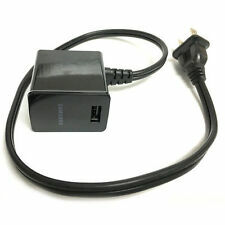 devices using an 8 pin cable. Cable specs. 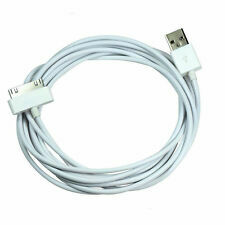 For Samsung Samsung Galaxy Note GT-N8013 10.1 Tablet This cable is compatible with the tablet listed. Note 2: Tablet and software features are limited to the tablet's capability and the service provider's default settings. Trending at $5.29eBay determines this price through a machine learned model of the product's sale prices within the last 90 days. Fast charging lightning cable - The second generation right angle lightning cable up to 30% faster Charging and Syncing than conventional cables. 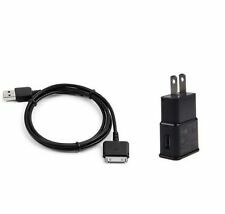 90 Degree lightning cable - Easy to use right angle connector. 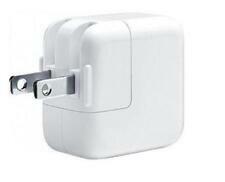 Authentic Microsoft product for those who prefer original accessories. -Actual pictures attached. -Tested good. -Used but in great condition. 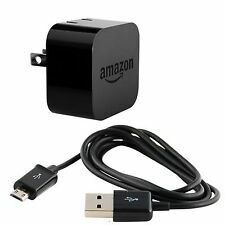 For use with the black micro USB cable included with Kindle Fire and Kindle Fire HD and with the white USB cable included with Kindle Paperwhite and Kindle. Compatible with Kindle Fire, Google Nexus, Samsung Galaxy Tab, Galaxy Note/ Note Edge, Galaxy S3/S4/S5, Nokia Lumia, most Android Tablets and Cell Phones, and Windows Phone (Not Compatible with Apple Devices).